The night is the right time to be out and about in Mussoorie. It isn’t too crowded and you have all the space to calmly explore the best of what Mussoorie has to offer. Not limited to only attractions, Mussoorie has fascinating experiences and well-known pubs to explore. Night owls will love the experience of checking out Mussoorie by night. 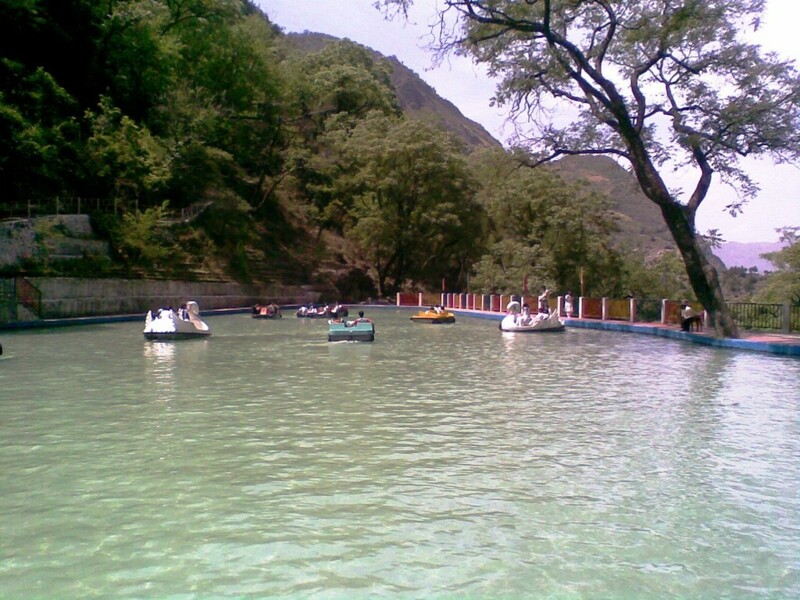 Boating on the Lake Mist is one of the best ways to enjoy Mussoorie. For the best experience, visit the lake in the evening, enjoy a couple of boat rides and then either chill on the banks of the river savouring local snacks or taking long walks around the lake. If you are up for an overnight stay by the lake, you can book yourself into one of the many campsites around the lake. An artificial lake, this place a great to hang out at night with the family. There are many activities to enjoy here, you can go paddle boating and indulge in a few adventure sports near the lake. There are food stalls that serve snacks during the evening. A great place for the family, kids will have a good time here. 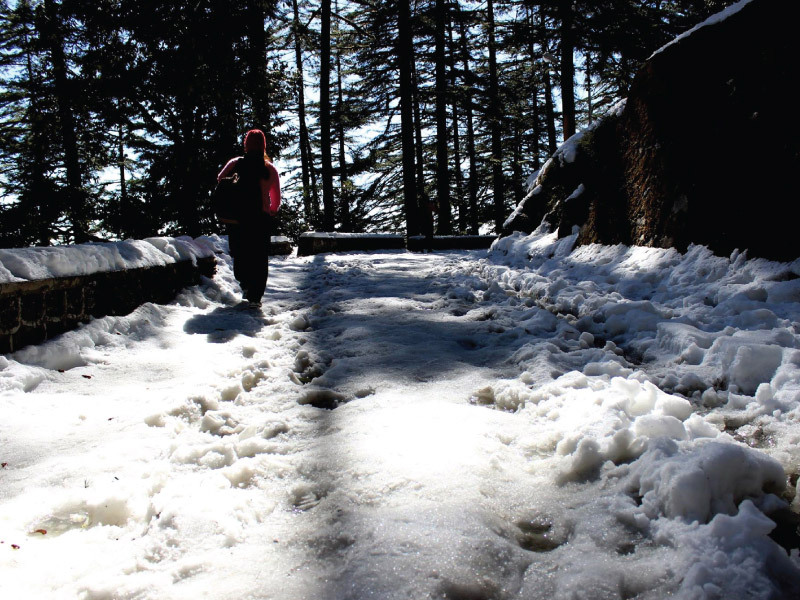 From the Lal Tibba, you can catch a glimpse of the sunset. There are viewing stations, to help you get the best view. Post 6 pm, there are many vendors who set up stalls around Lal Tibba offering a variety of local snacks. For the best view, get to the Lal Tibba Scenic Point. There is a rooftop restaurant that is located close to the hill that serves delicious pancakes and coffee. If you are looking to get the best views of Mussoorie and the hills, visit the Gun Hill. From this hillock area, you can catch stunning views and even enjoy a cable car ride. At this place, expect a fun evening out. Although rides end by 6 pm, you can hang around the place till 9 pm. After shopping and exploring Mussoorie, you would want to relax for a bit. A good place to do that is in the Company Garden in Mussoorie. Surrounded by lovely flowers and plants, this garden has the perfect setting for an easy evening. Add to your relaxation by enjoying a soothing cup of tea and a few snacks at the food stalls around the garden. 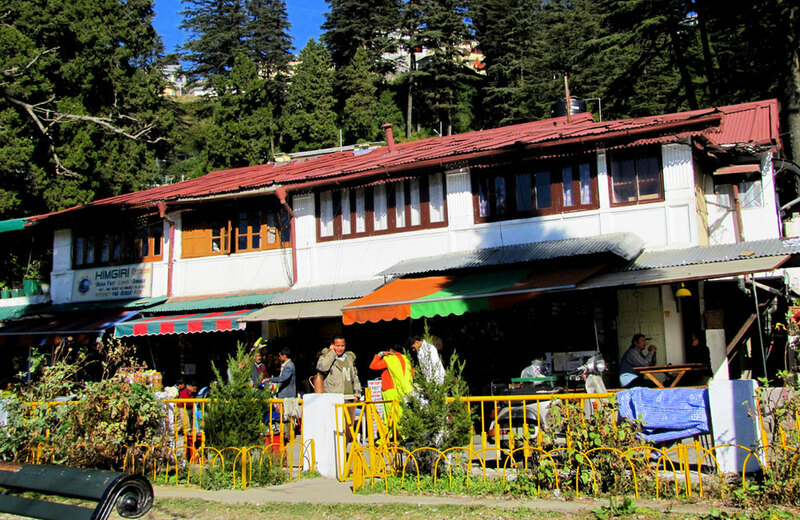 Mall Road is the main area for shopping in Mussoorie. A good plan would be to explore all the sites in Mussoorie and then, in the evening, head out to Mall Road for some shopping. At the market and shops here, you can purchase shawls, junk jewellery, carpets and many other local products. 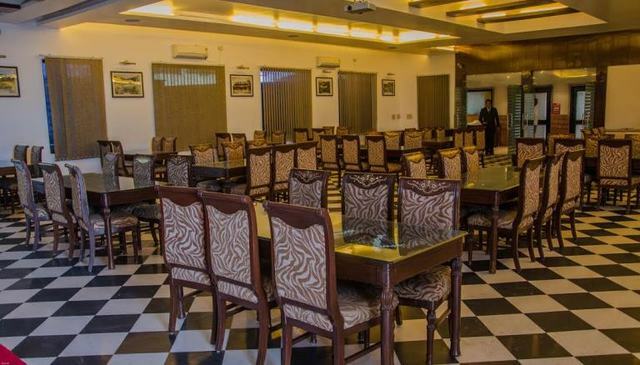 If you are a foodie or are interested in savouring local food in Mussoorie, then you have to drop in at the Restaurant at Hotel Shilton. They have a buffet that mainly comprises local cuisine. The buffet is open till 10 pm. Prior book is necessary so don’t forget to make a reservation. Offering stunning views of the hills, Chaar Dukhan is well known for its outstanding food selection. Situated on a crowded street, this restaurant is a good place to stop by in the evening to enjoy tea and some snacks. Top picks here are the chaats, cutting chai and parathas. The home of George Everest is situated around 6 kilometres away from Gandhi Chowk. Visit to get a sneak peek into the life of the great George Everest. Apart from touring the house, you can also step into the garden, from where you can catch landscape views of Mussoorie. Visit this place only if you are daring. Believed to be haunted by a witch, the Lambi Dehar Mines is a place that only the brave go to. Folklore has a lot of tales regarding this place, which is why many are attracted to it. It is best to visit in the evening. 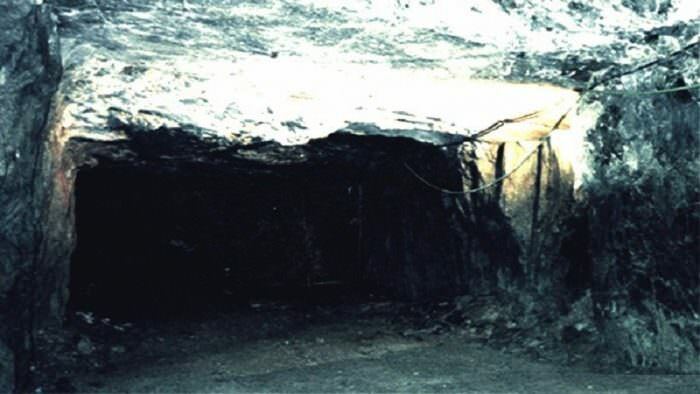 As the mines are believed to be haunted and can be deserted, it is not advised to venture into the mines. It is safer to have a look from the outside. There are eight tanks at the Jawahar Aquarium, housing different kinds of fish. At the Jawahar Aquarium, you can see a good variety of exotic fish and sharks. Check with the reception to book guided tours. Open until 8 pm, later than most places in Mussoorie, a visit here is a good way to close out the day. And a great experience awaits. You may even think that you are at Madame Tussauds! It looks similar, but the figures are different. At the museum, you can see wax figures of Gandhi, a few Bollywood stars and icons such as Michael Jackson and Mr Bean. Tickets are a bit pricey, but worth it if you want to have some fun clicking pictures with celebrities. Apart from its pubs and bars, Mussoorie has some great places to check out at night. We have mentioned the best ones in this article. Visiting them will surely give you a good experience. 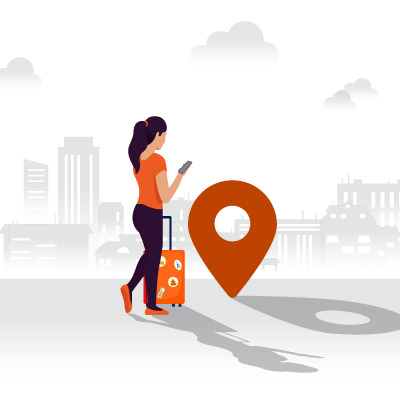 If you have a favourite place that’s not on this list do let us know in the comments below, we would love to hear from you.